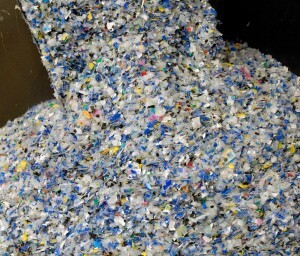 The European Association of Plastics Recycling and Recovery Organizations (EPRO) is asking plastics recyclers, converters, producers and consumers to help find the best recycled plastic products in 2012. Since 2009, EPRO has sponsored the Best Recycled Plastic Product competition as a way to raise the awareness of products made from recycled plastics packaging, and showcasing a wide range of recycled products, Eirik Oland, Head of EPRO Communications Group, told PlasticsToday. EPRO will collect examples of the best-recycled products from across Europe until September 20th. A panel consisting of representatives of EPRO, PlasticsEurope, EUPR, EUPC and ACR+ will assess the entries and pick the winners, which will be announced at the IdentiPlast 2012 congress in Warsaw, Poland Nov. 6-7. Awards will be made for the first, second and third place with a new award going to the best plastic recycled product from the IdentiPlast hosting country, which this year is Poland. Also new for 2012, EPRO will be seeking consumer nominations. During the last four years, the competition has received more than 100 entries from all over Europe. Oland said brand owners, such as Phillips, Coca-Cola, Tefal, Pilot etc., have participated in the competition. In order to compete in this competition, the product must be produced in Europe and contain at least 50% of post consumer/post industrial plastics. It must have entered the market in 2010 or later, and at least sold one unit. It can either be a business-to-business product, or a product for the consumer market. Past winners include children’s play equipment, kitchen tools and a retail shopping trolley. Plastic packaging design, improved collection schemes, advances in sorting technology together with a greater range of reprocessing opportunities and applications mean that the need to send many plastics to landfill is gradually decreasing, EPRO stated. The association said it’s key to ensure that the consumers and industry recognize this progression and continue to sort and collect this material for recycling. 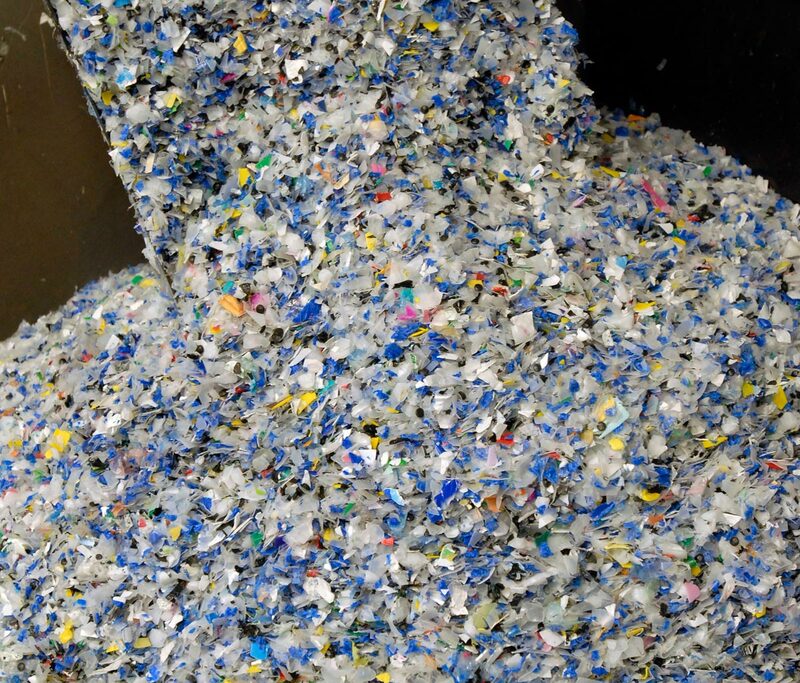 EPRO believes raising the awareness of the products made from recycled plastics can help to create a demand and maybe an appetite for new companies to start to design and manufacture more products made from recycled plastic, which promotes the cycle of plastics.